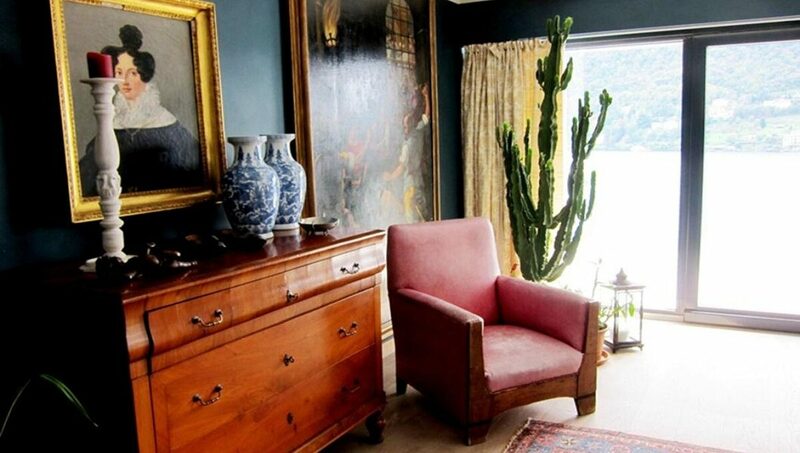 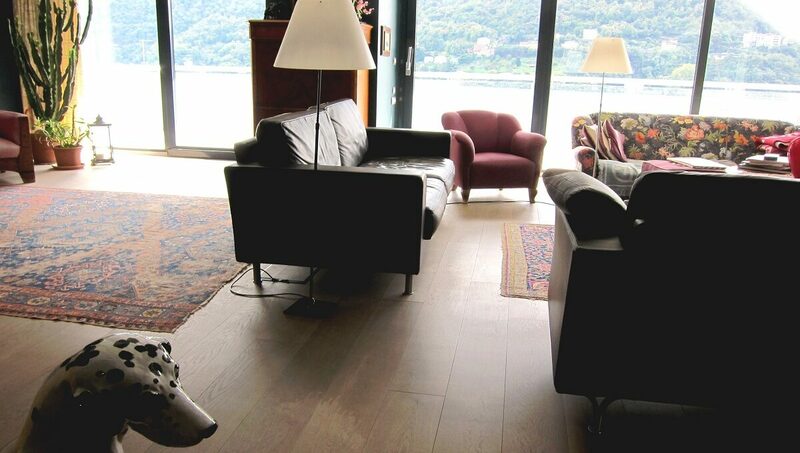 Como via Bonardi villa over the lake, in an exclusive area of ​​elegant properties, with wonderful view, one miles from Cernobbio and nearby Switzerland, in a unique and reserved position. 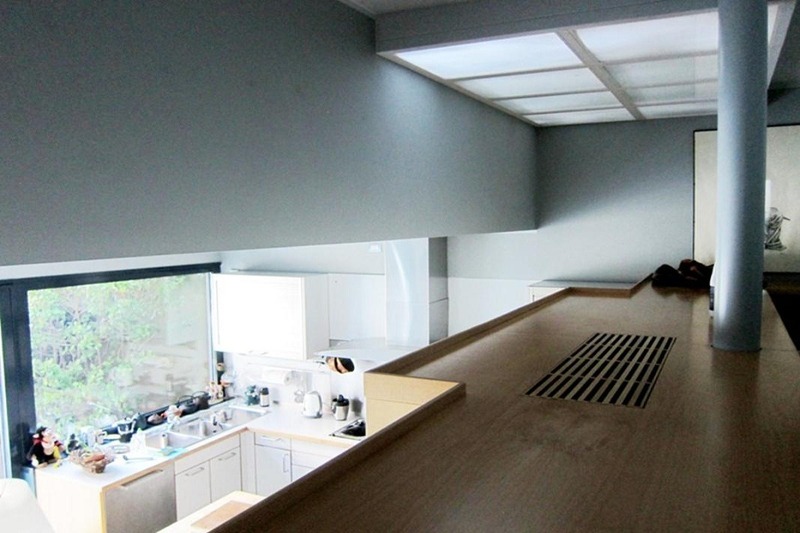 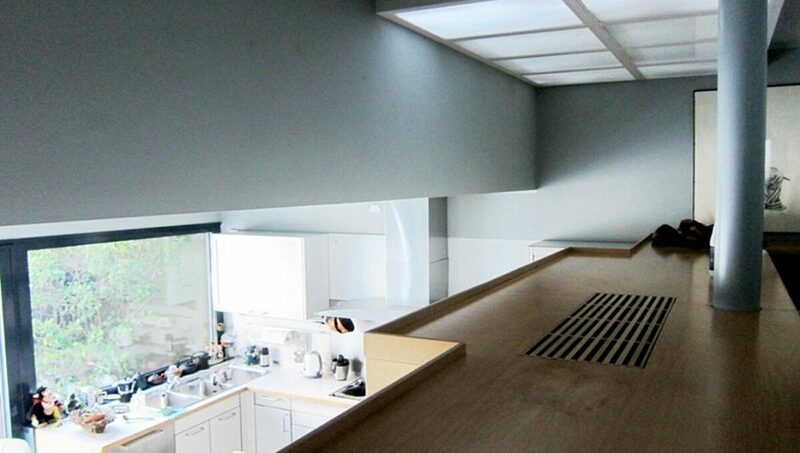 The 430-sqm single-family villa, built in the 1960s, was completely renovated in 2000, using fine materials. 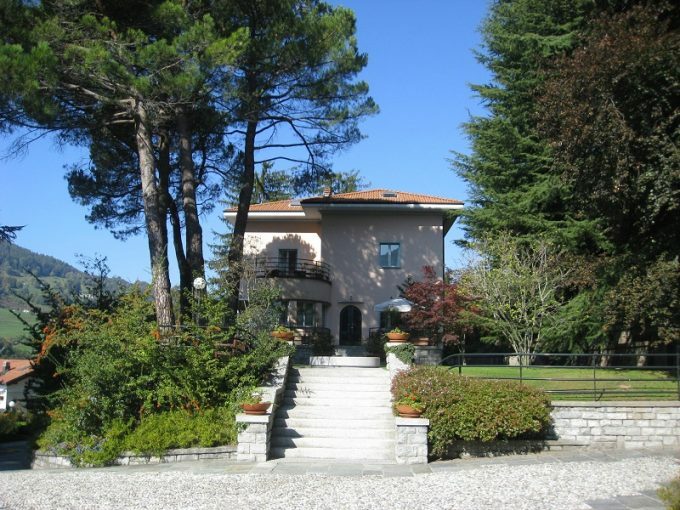 The villa extends over three levels with wonderful panoramic terraces. 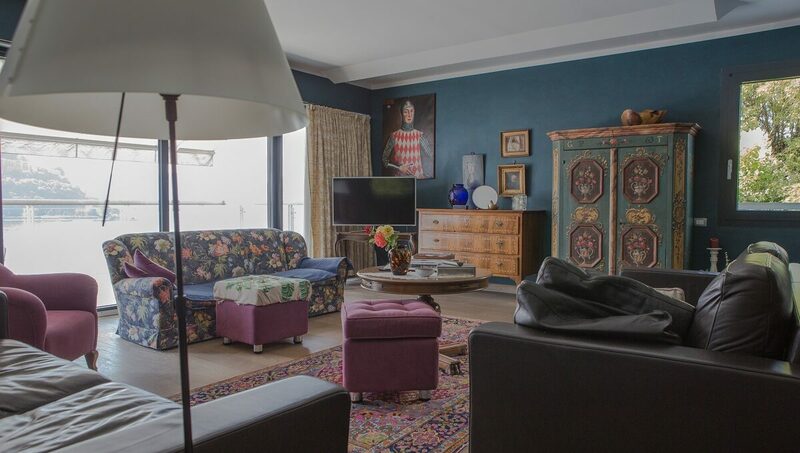 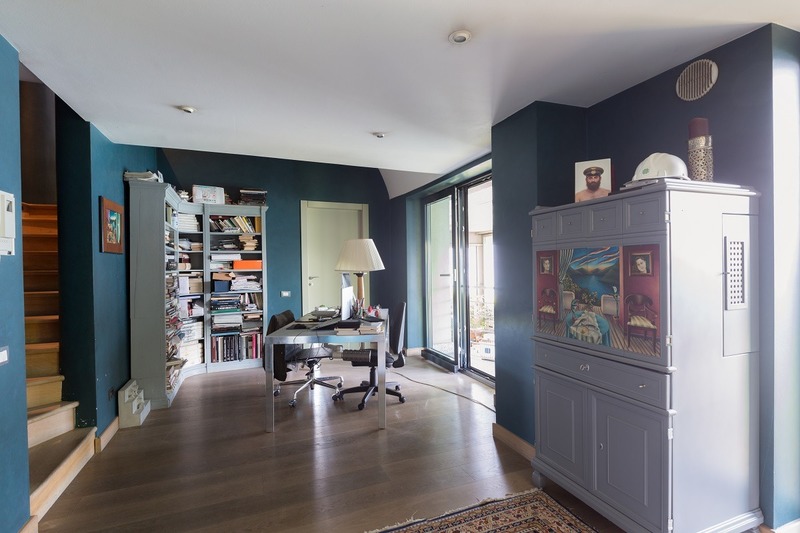 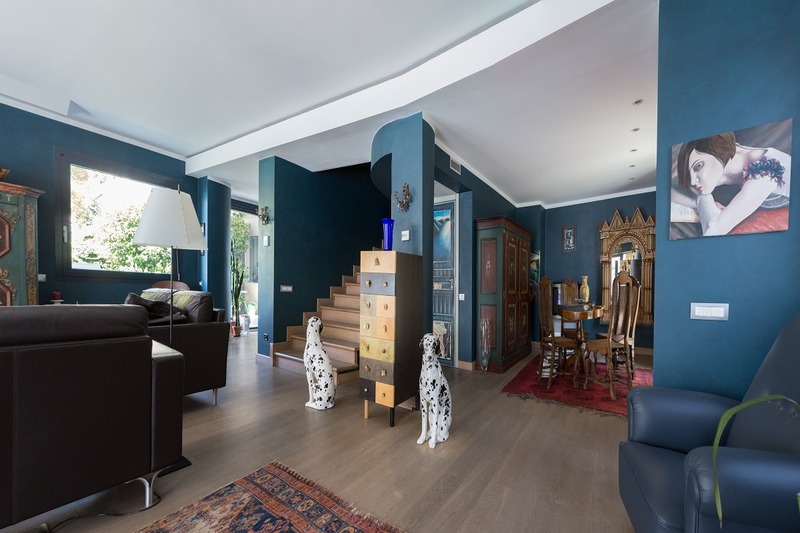 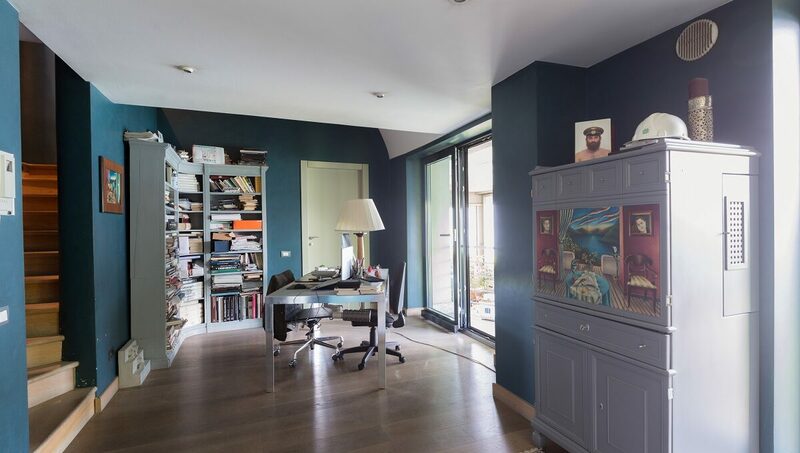 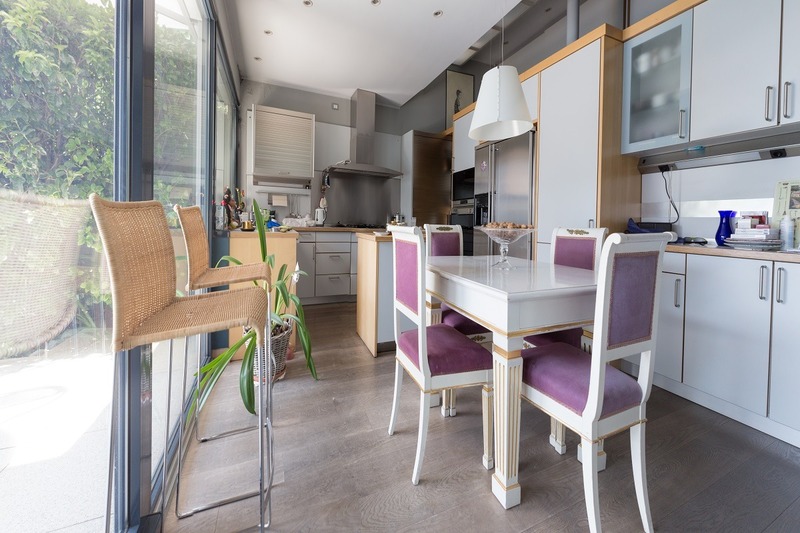 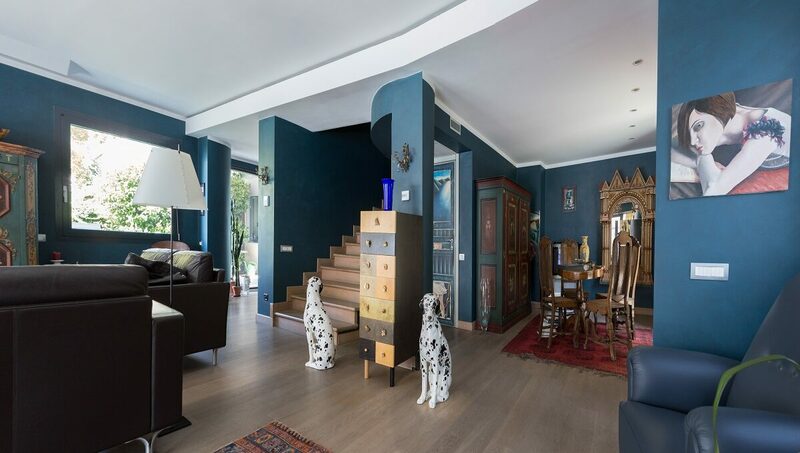 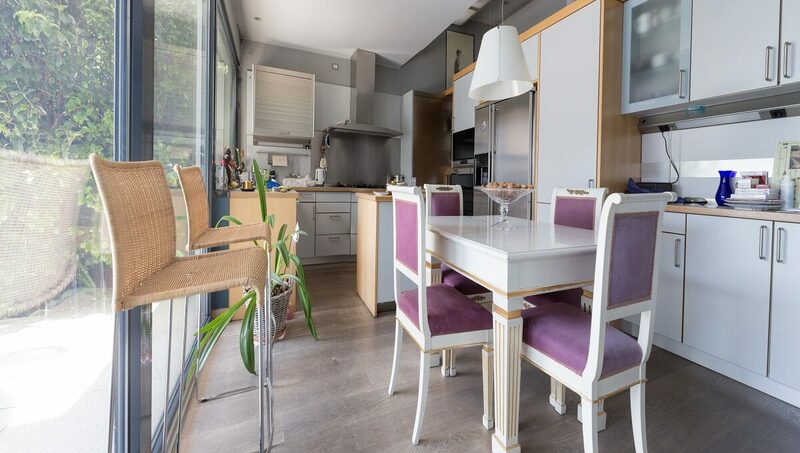 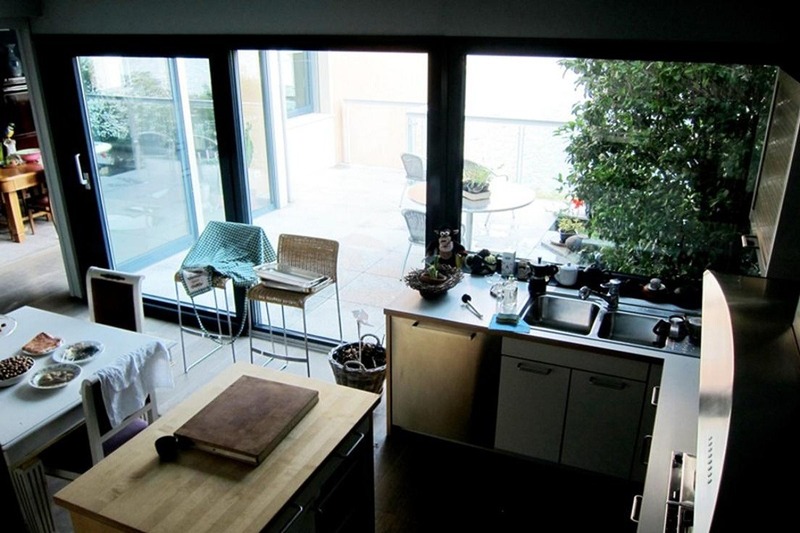 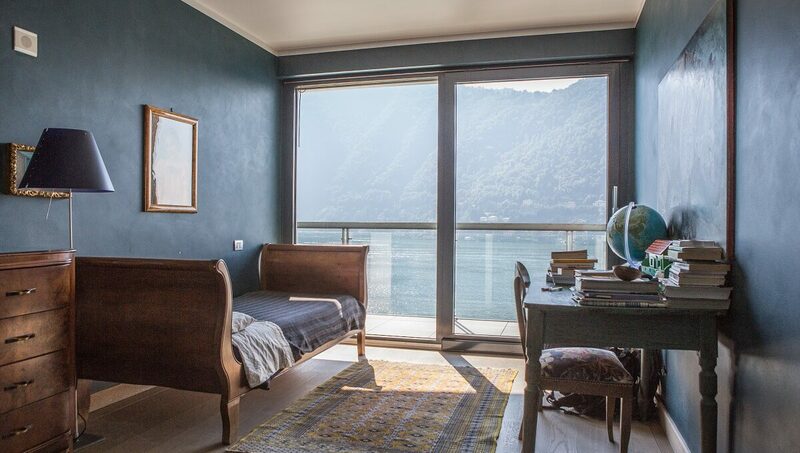 On the ground floor: a large living room facing the lake with a large terrace, a study overlooking a side balcony, a dining room overlooking the roof terrace, a kitchen and a laundry / wardrobe. 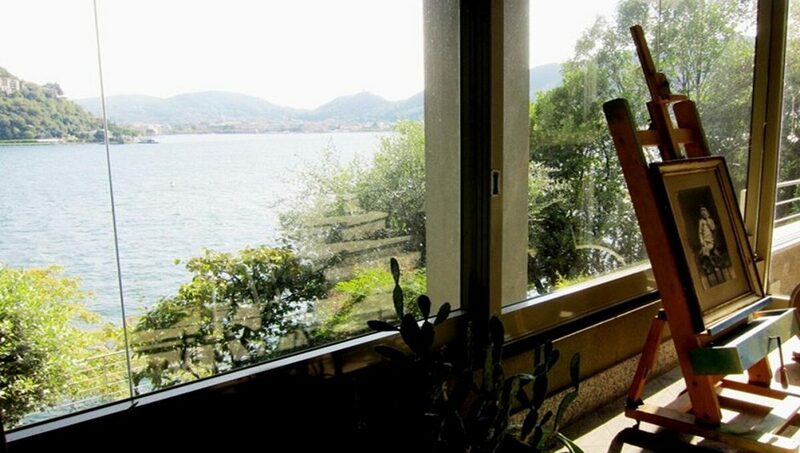 On the first floor: four bedrooms with lake view, two bathrooms and a cabin / closet. 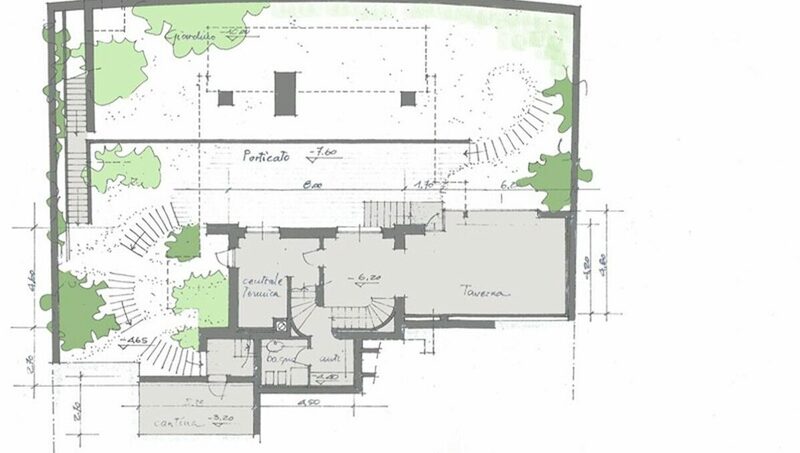 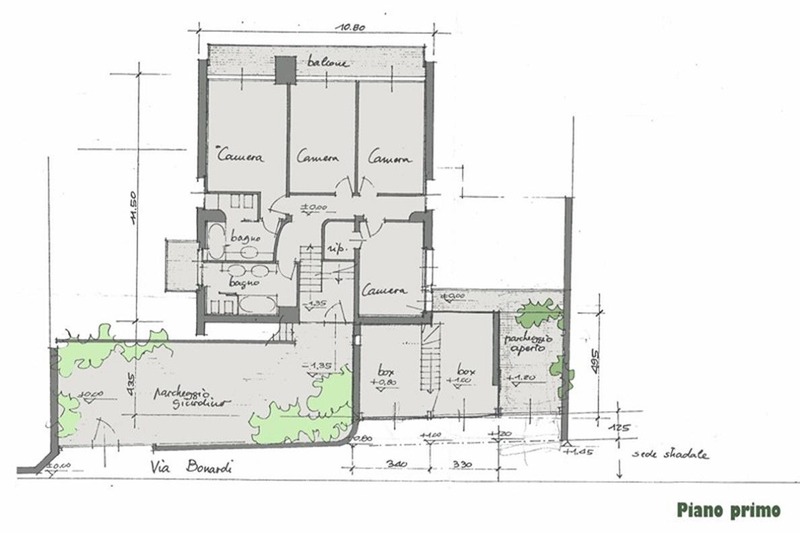 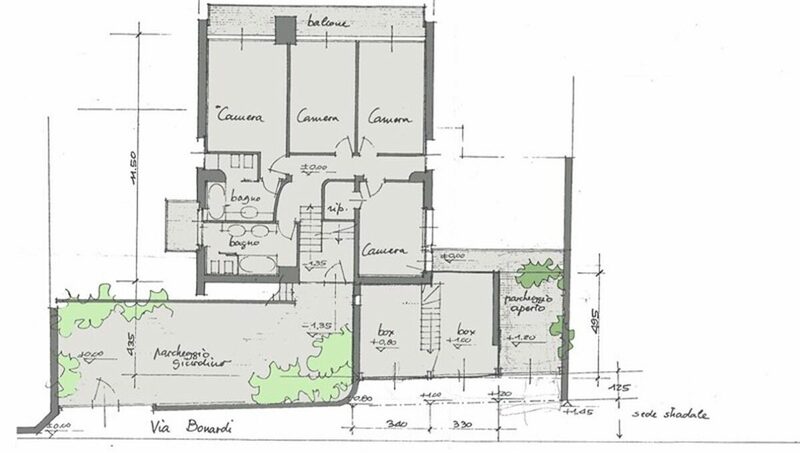 On the garden level: a tavern, the central heating, a bathroom, a cellar and a large porch overlooking the garden. 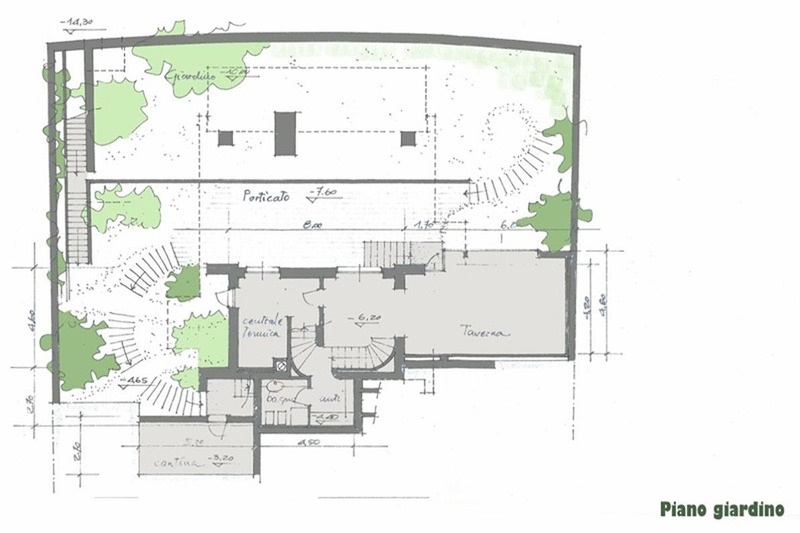 There are two independent garages under the house and an uncovered parking lots besides. 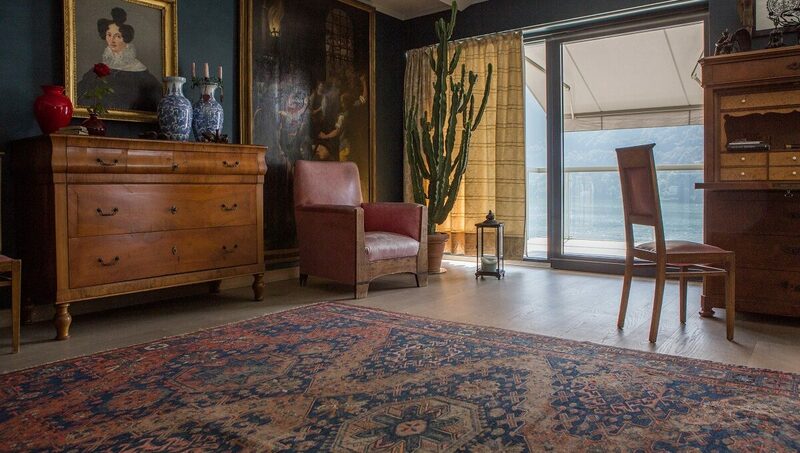 The villa is equipped with air conditioning, centralized dust extraction system, garden with precious tree species and irrigation system. 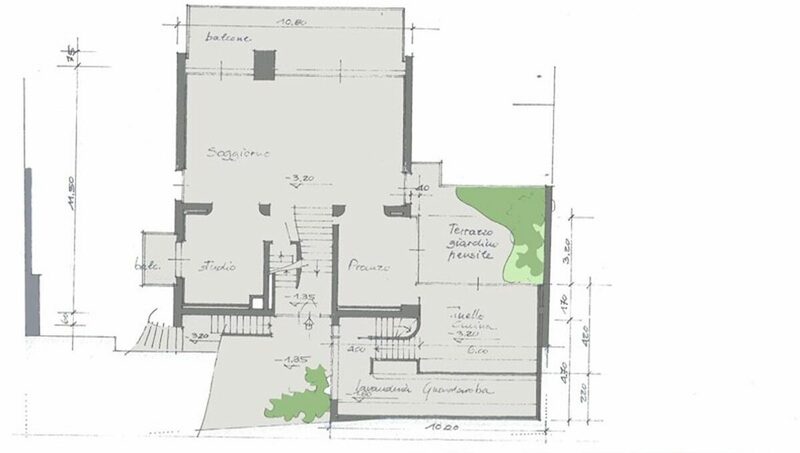 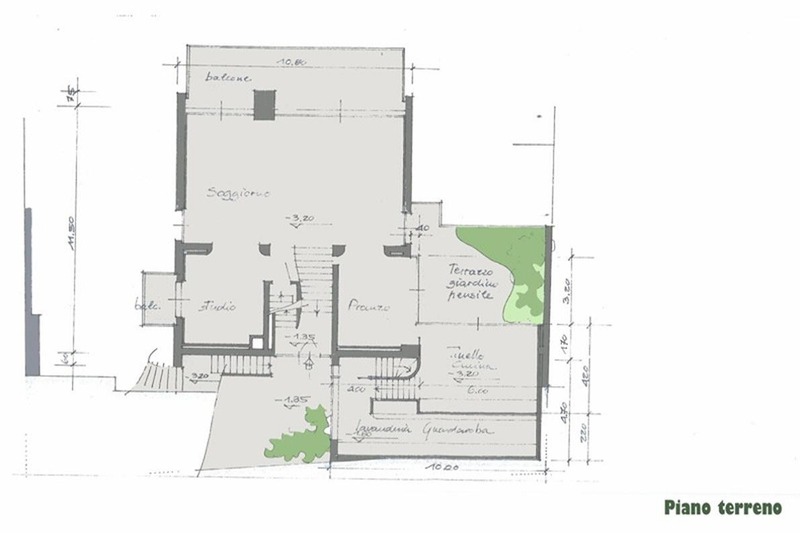 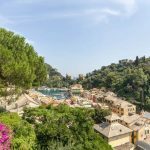 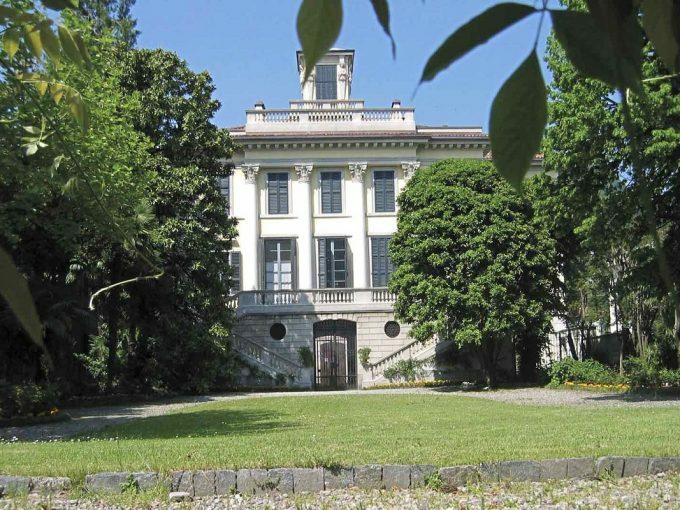 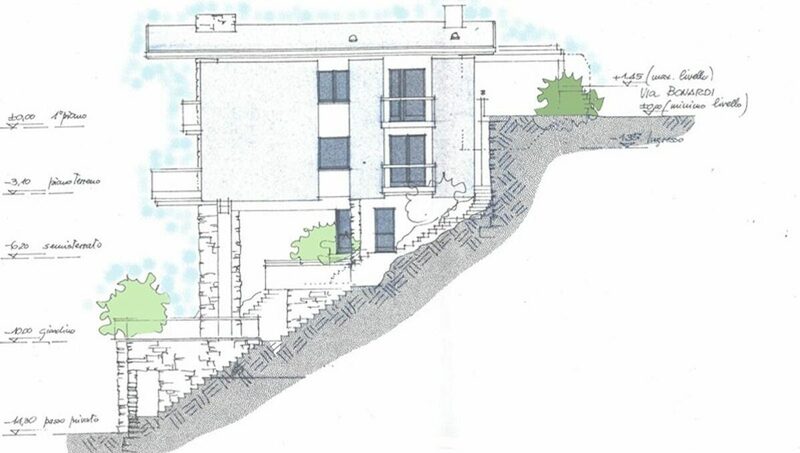 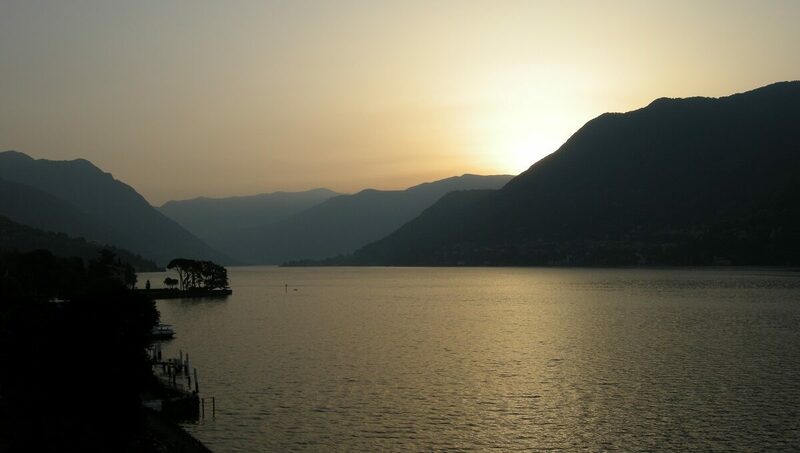 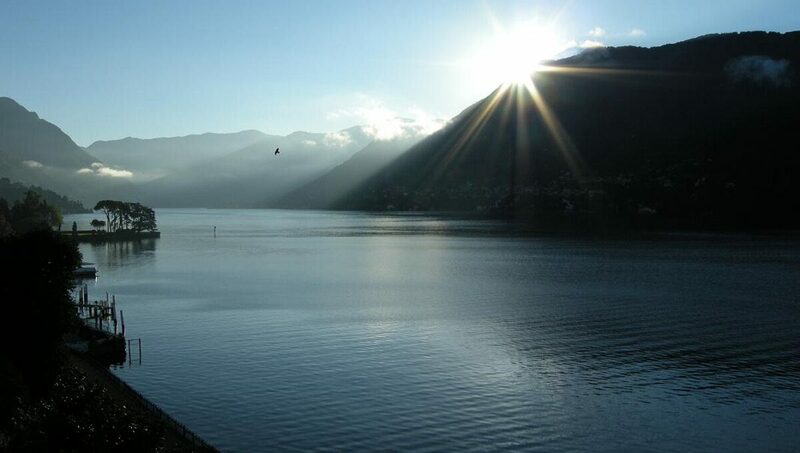 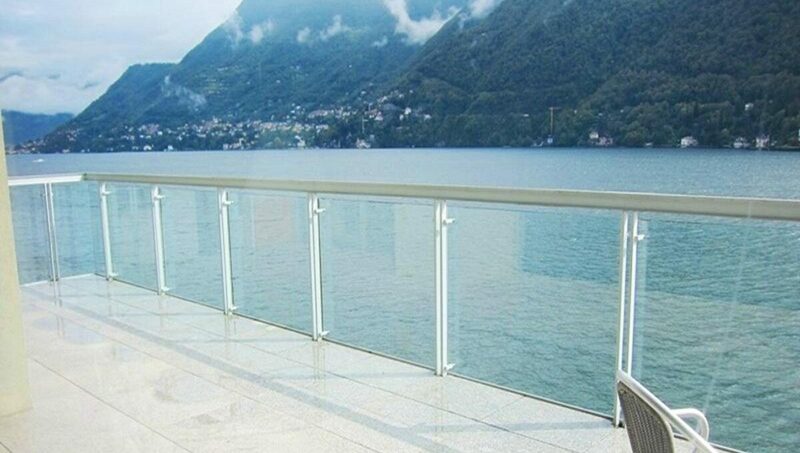 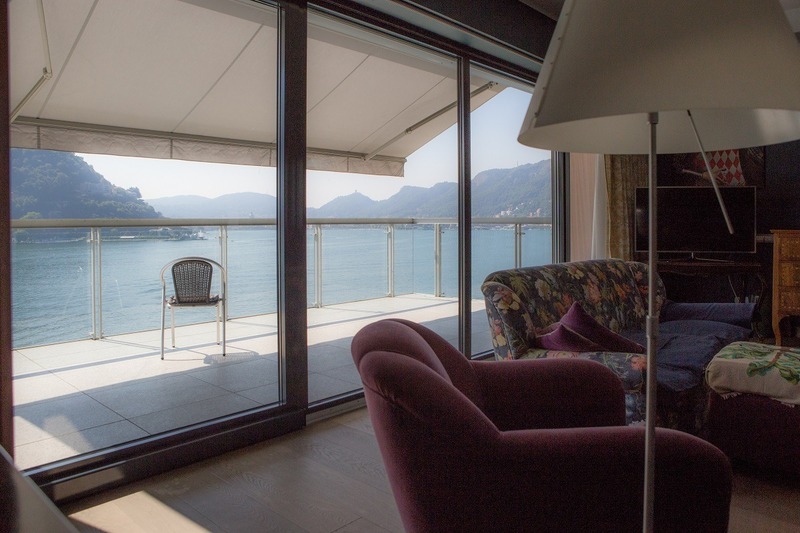 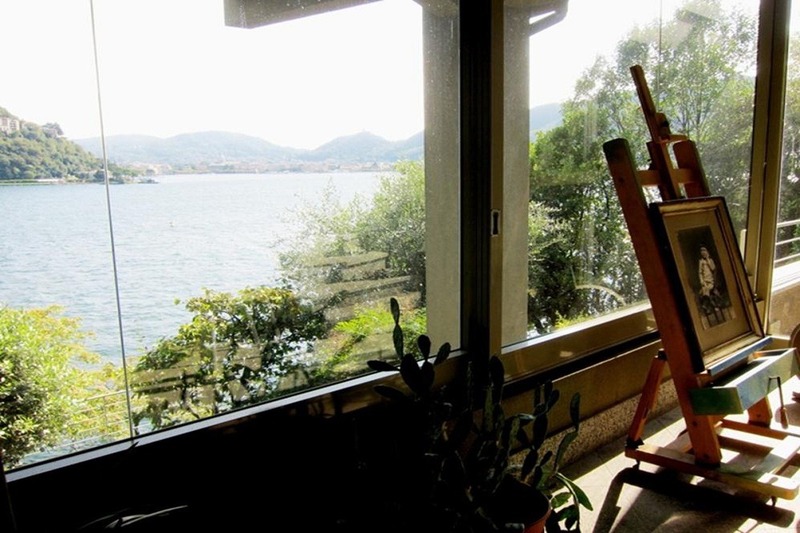 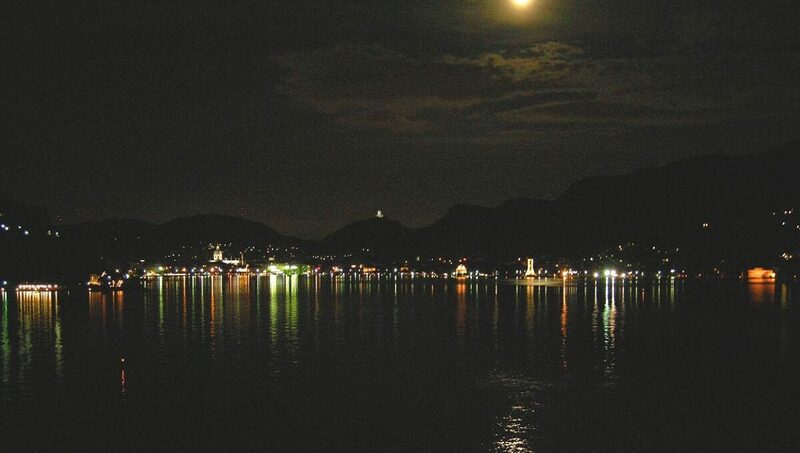 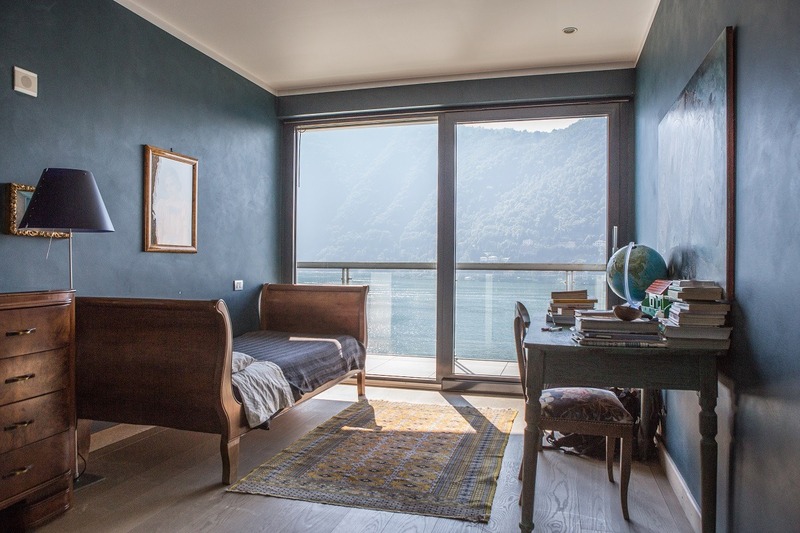 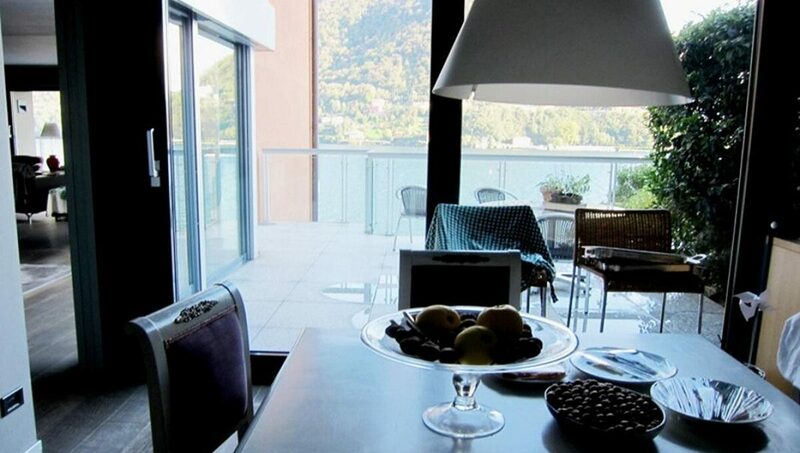 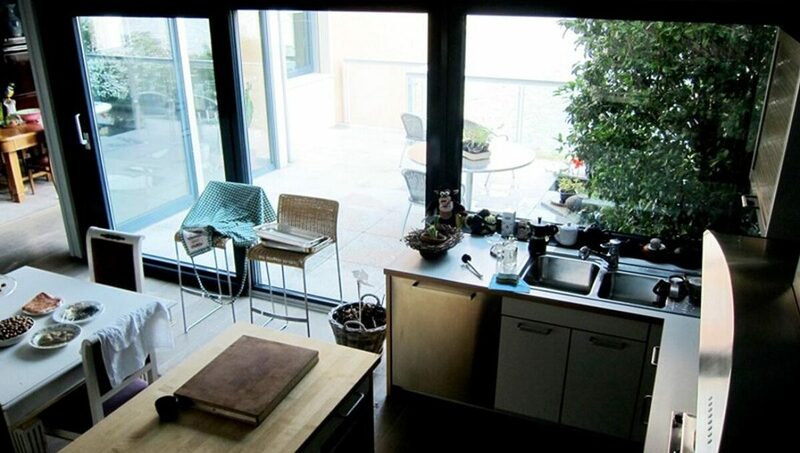 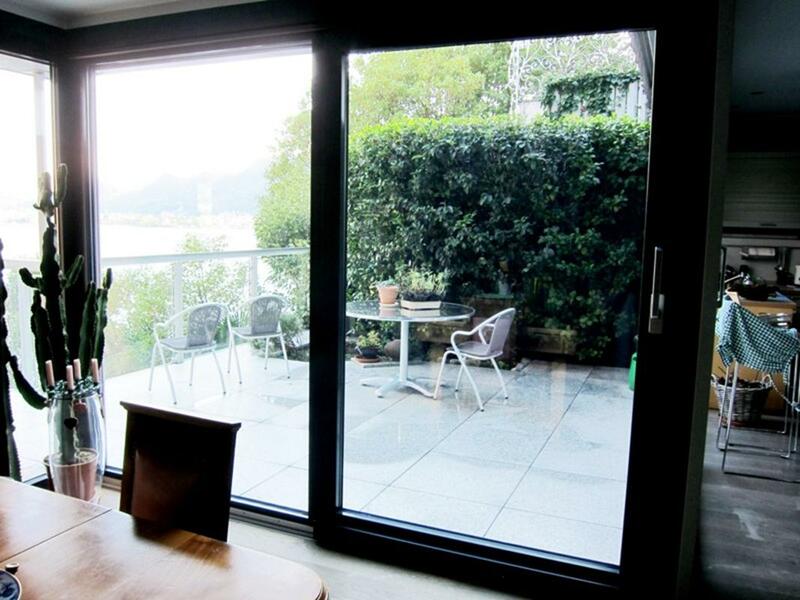 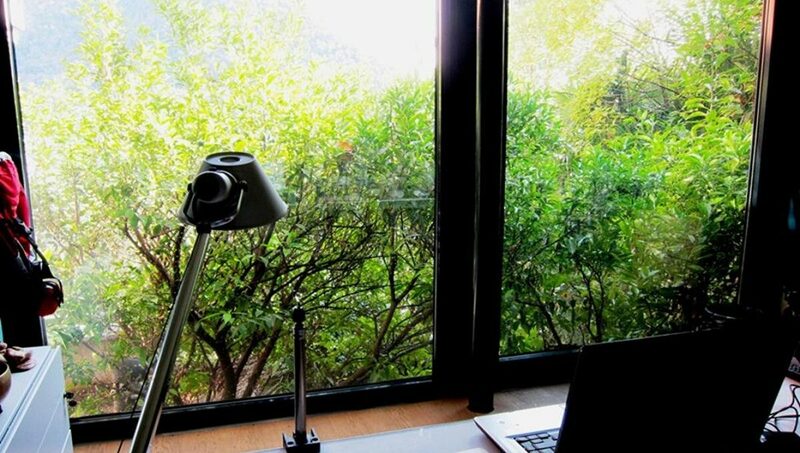 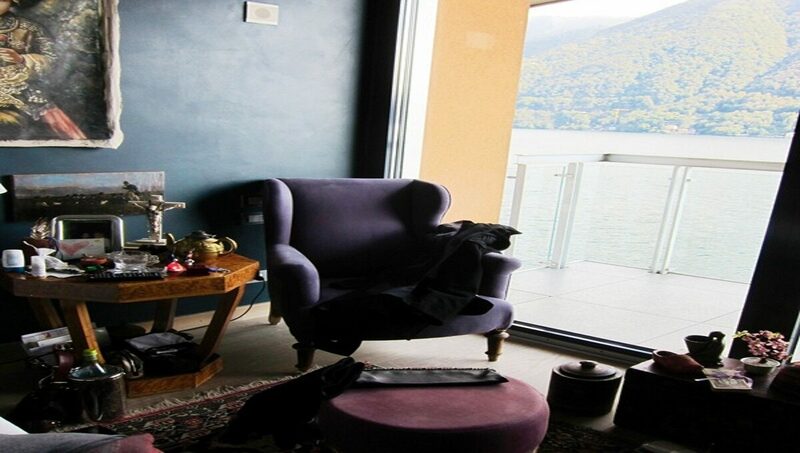 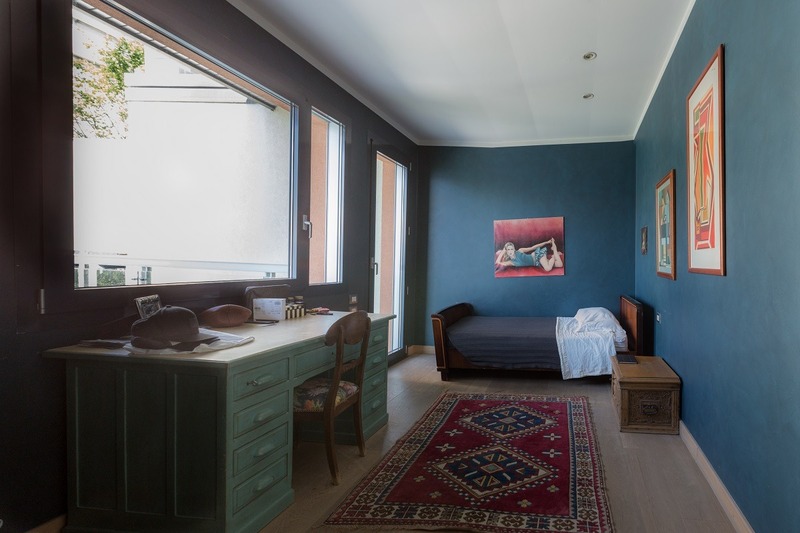 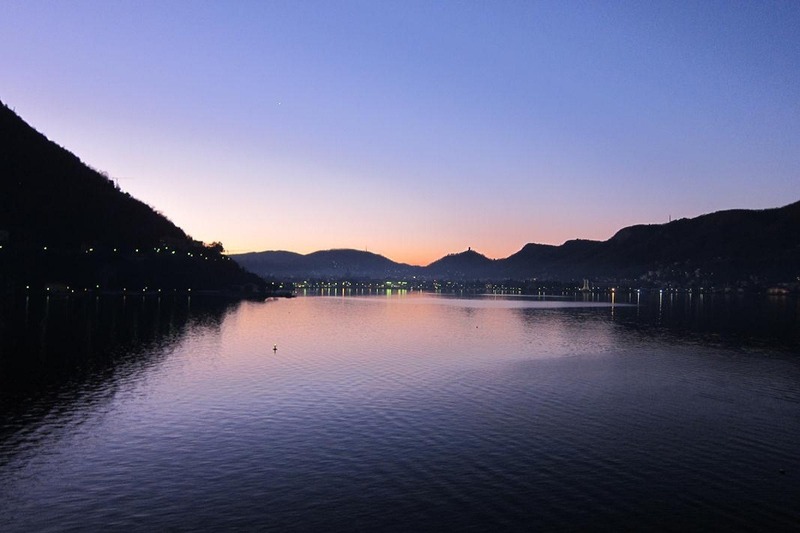 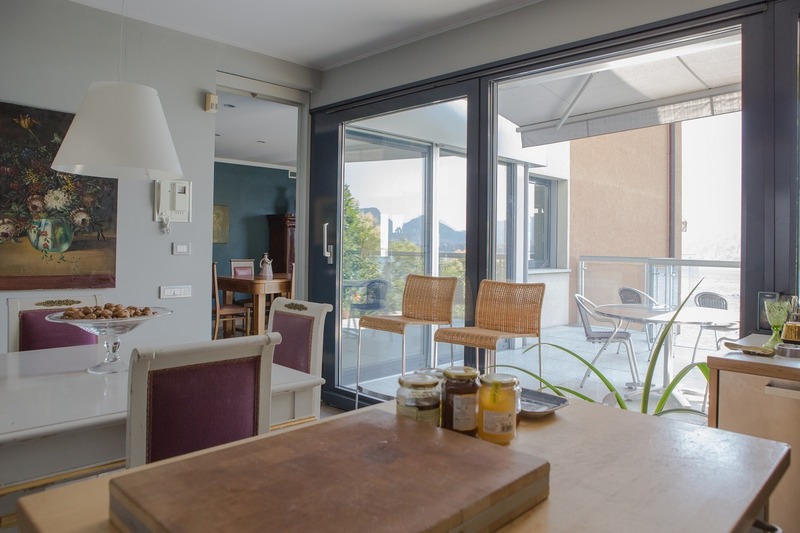 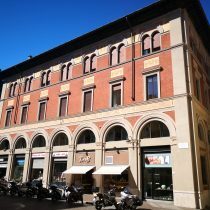 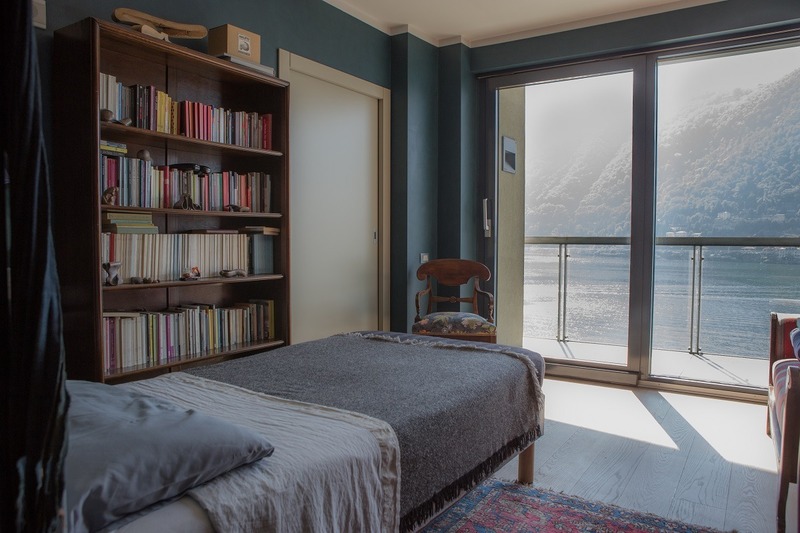 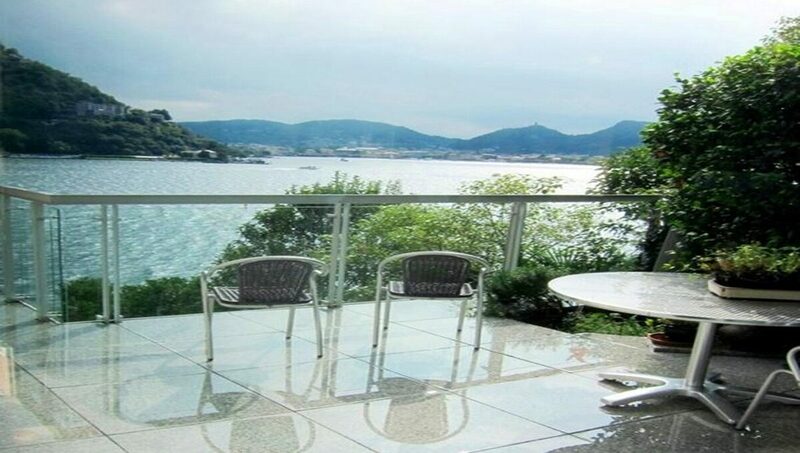 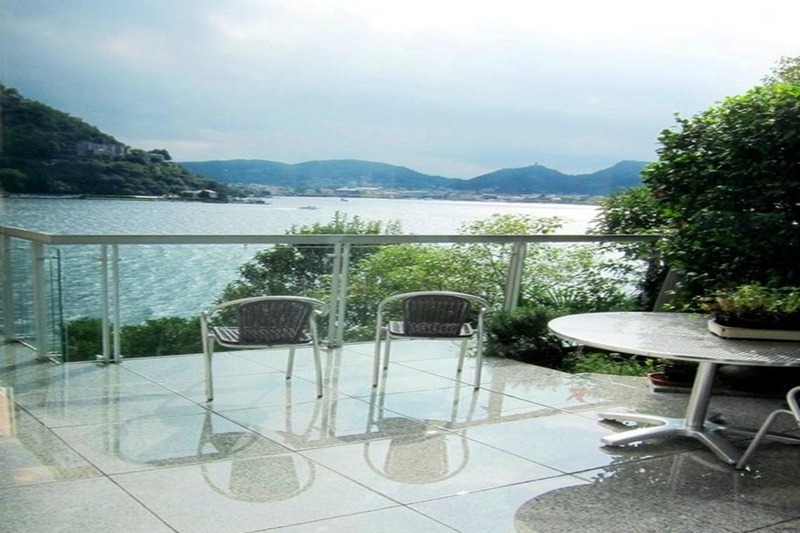 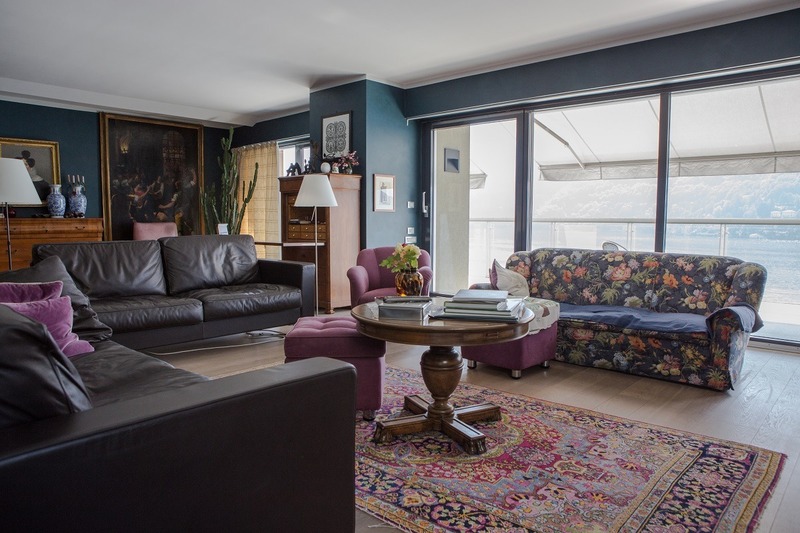 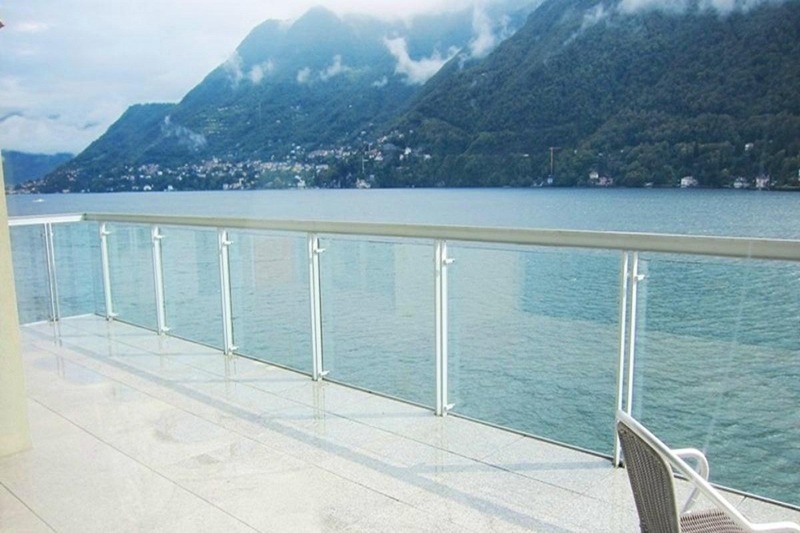 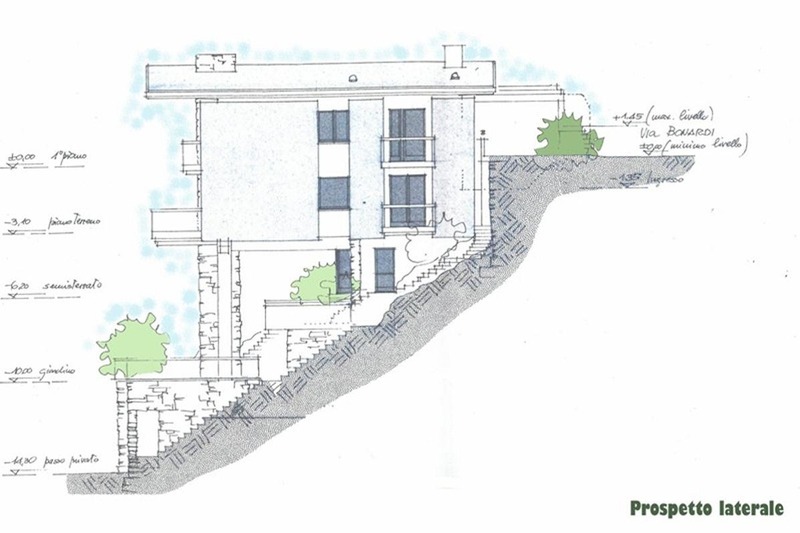 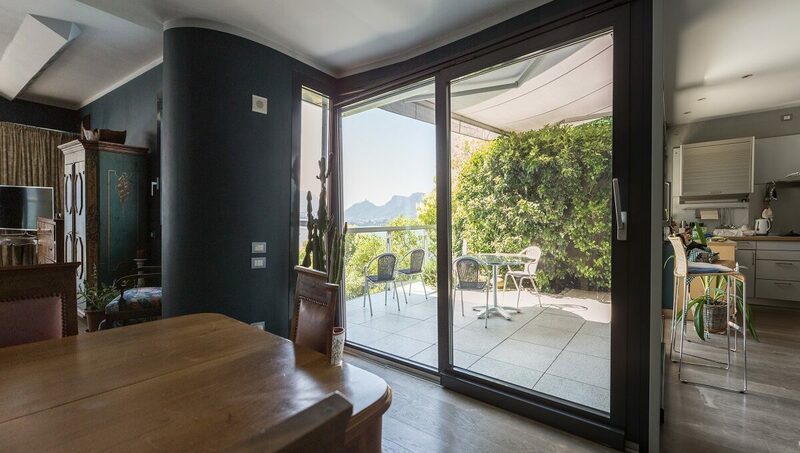 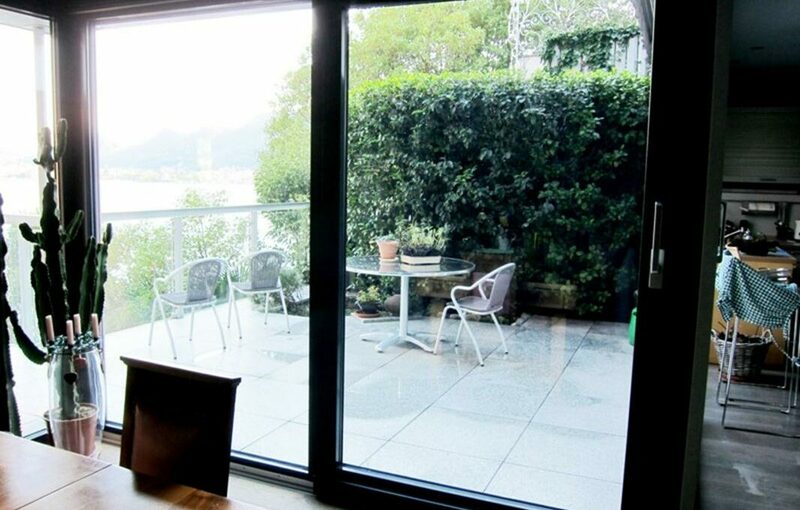 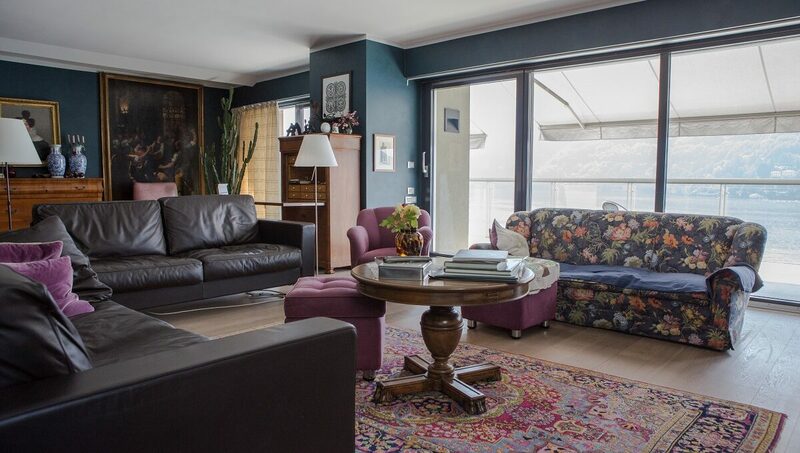 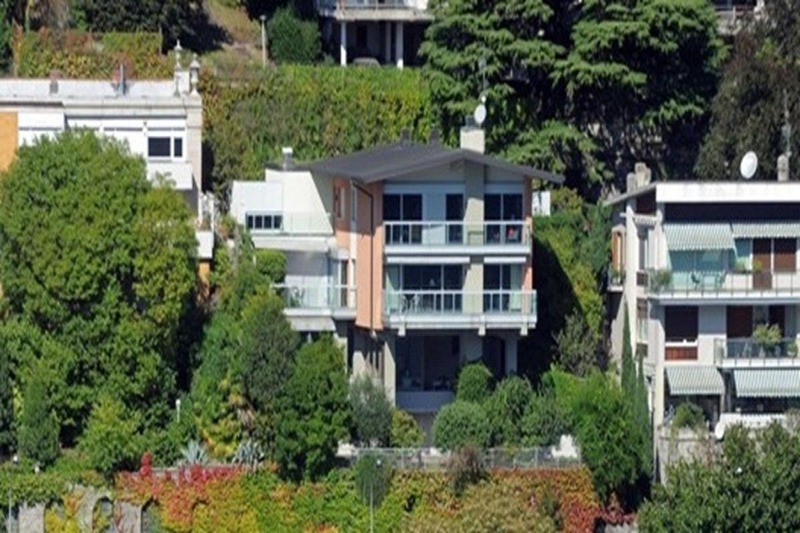 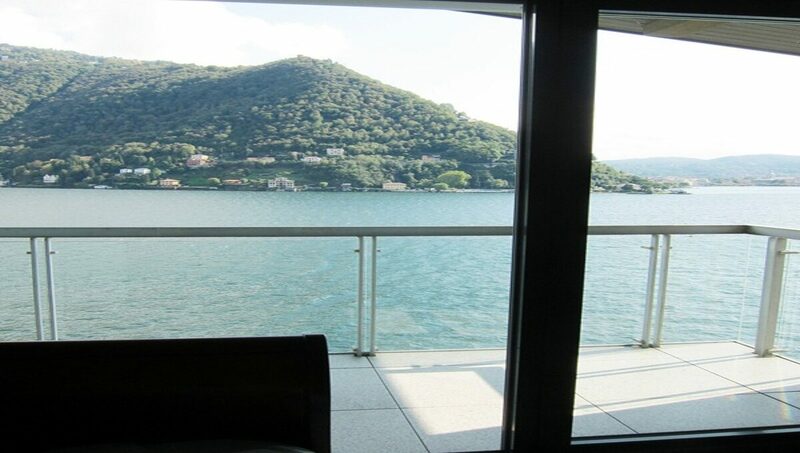 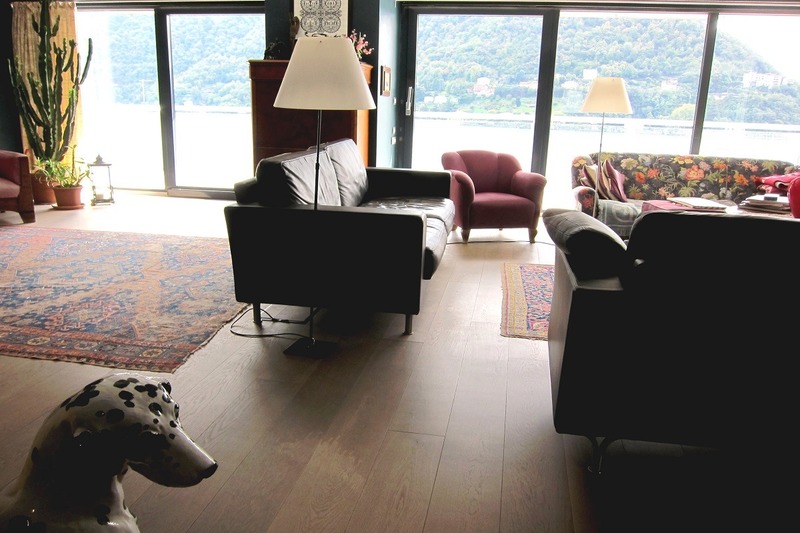 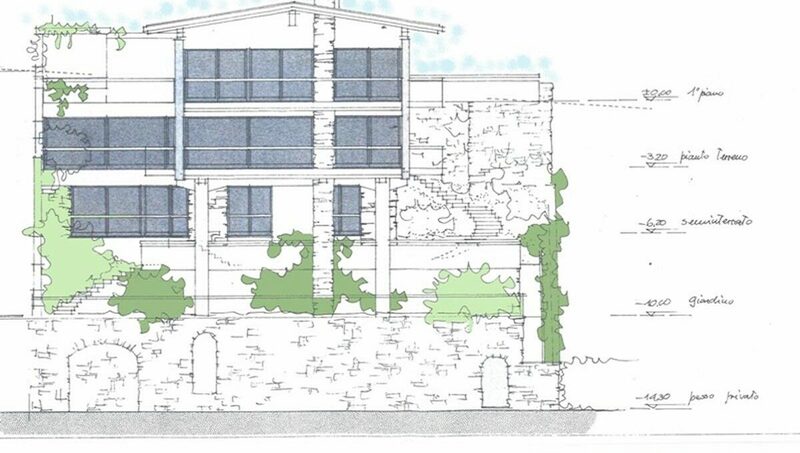 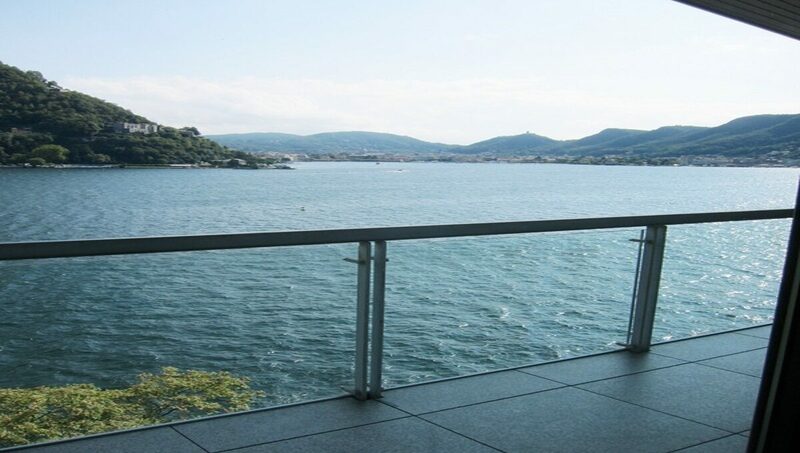 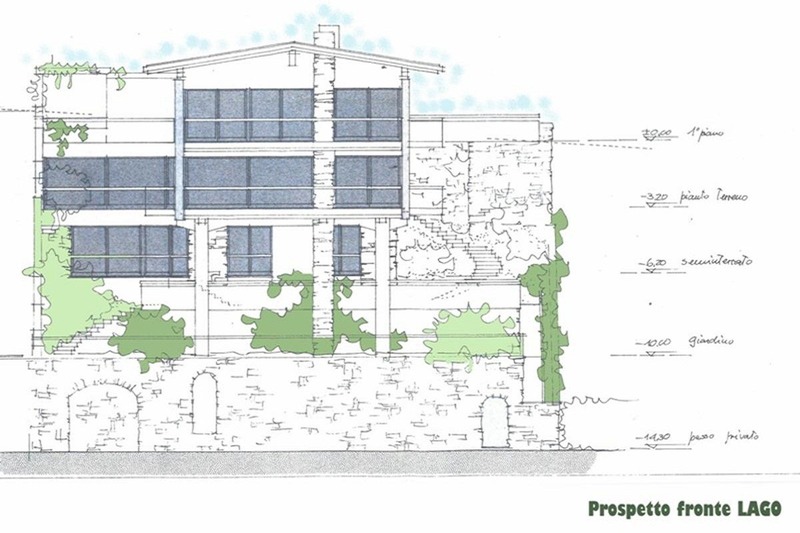 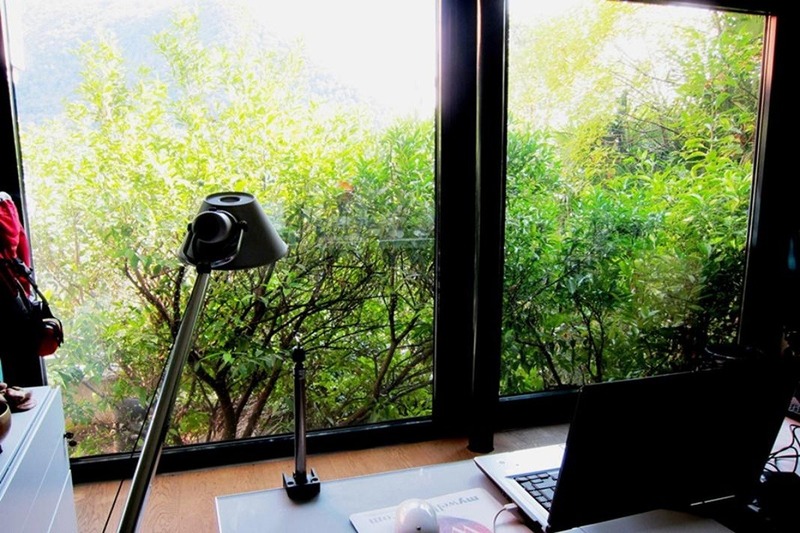 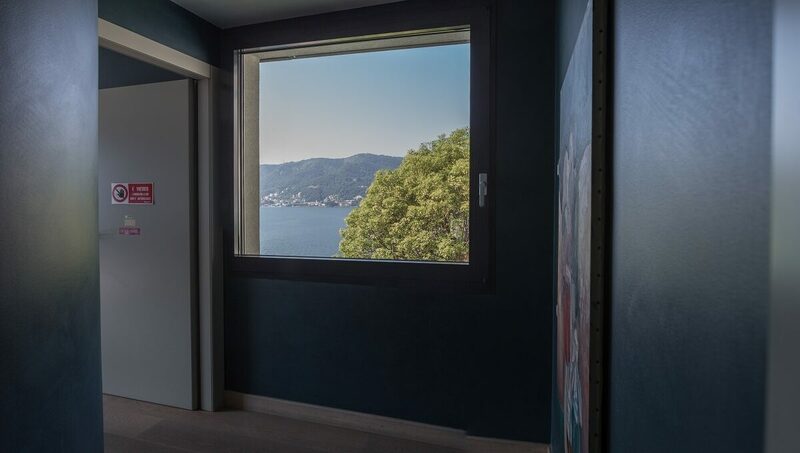 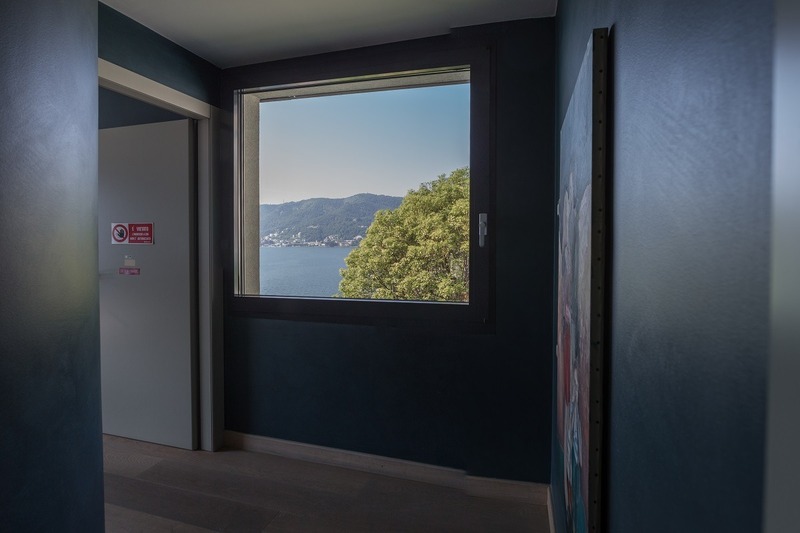 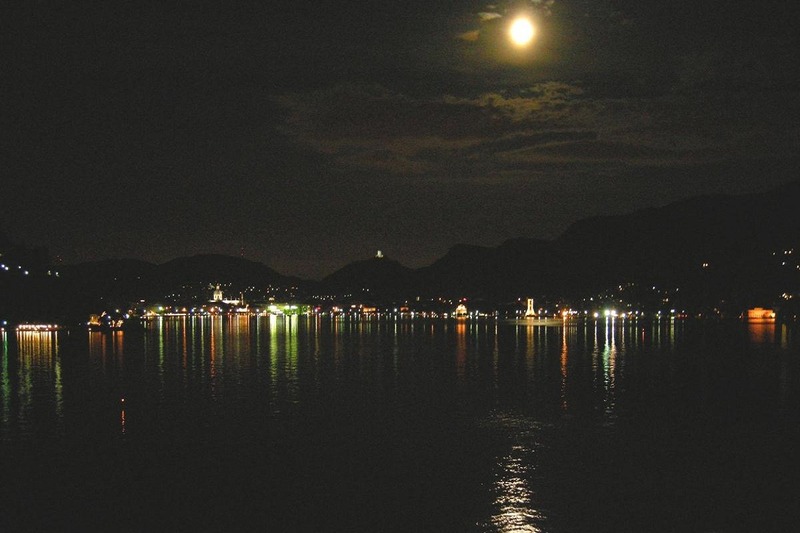 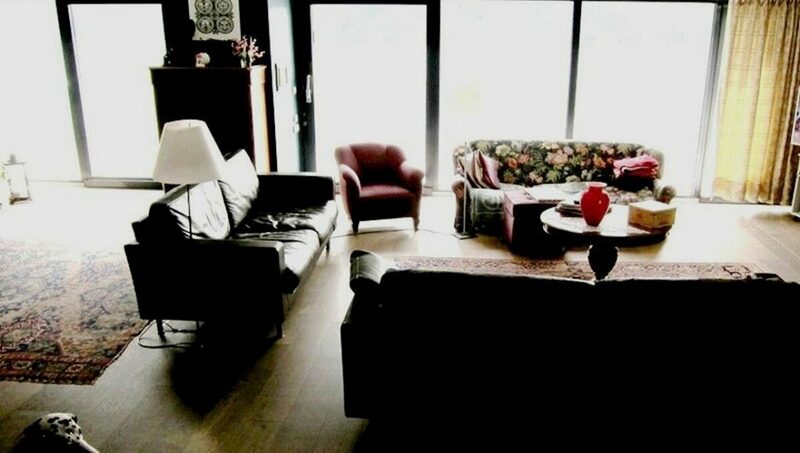 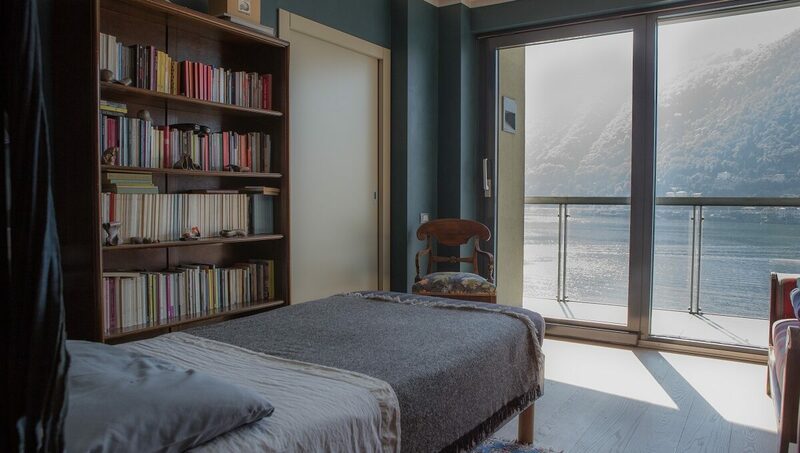 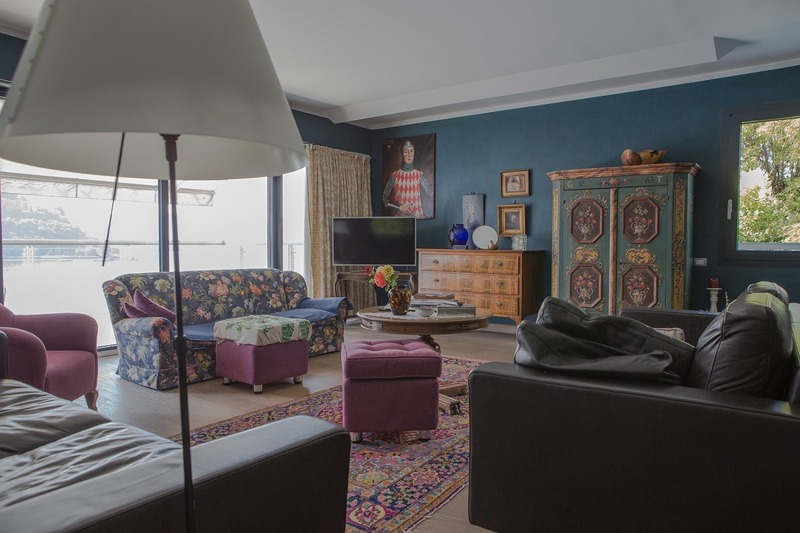 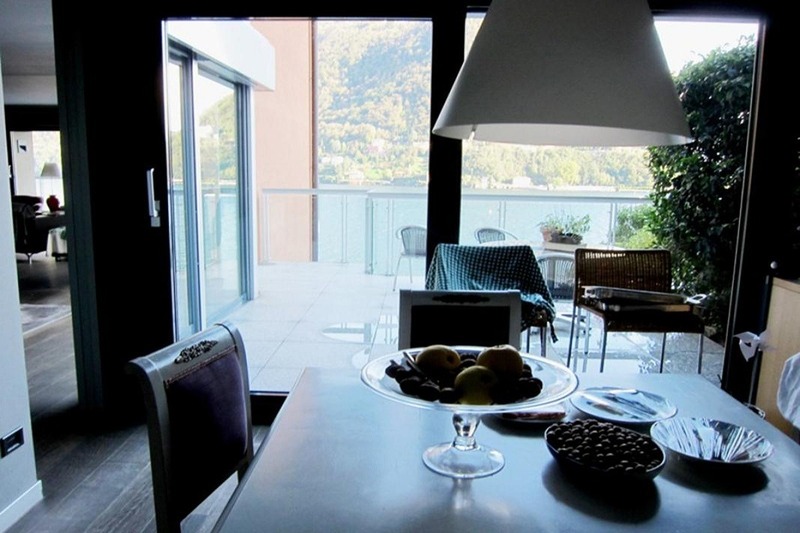 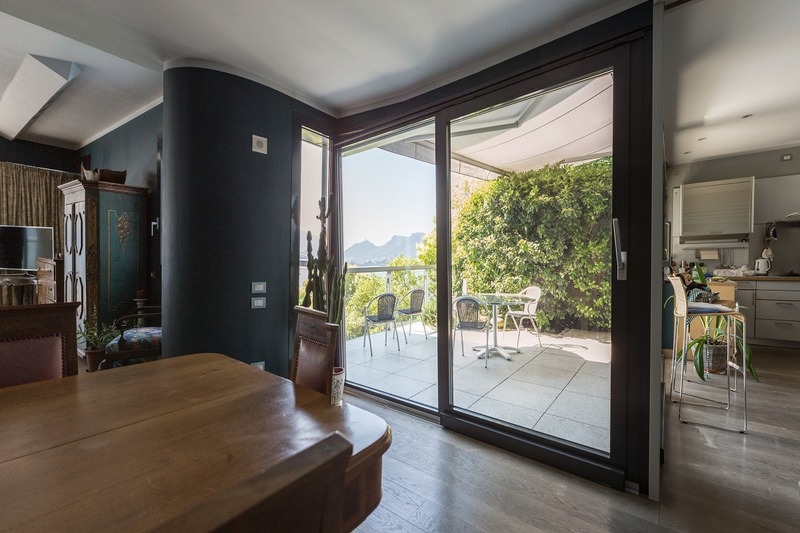 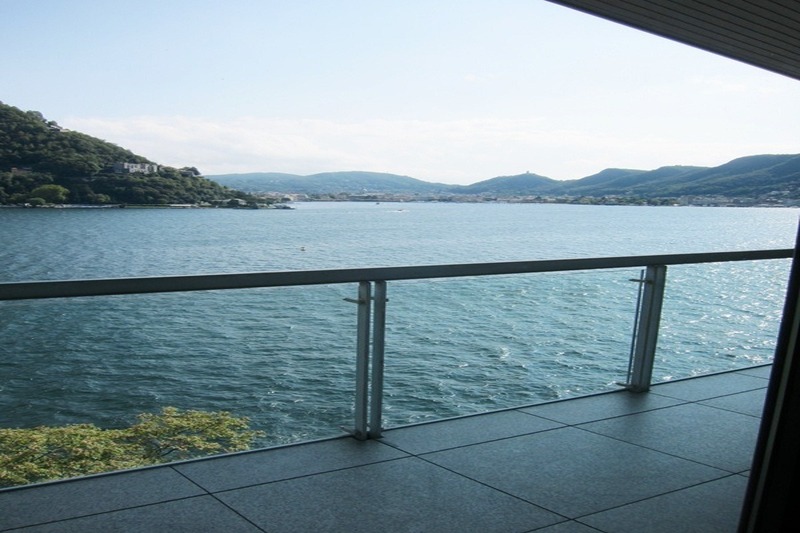 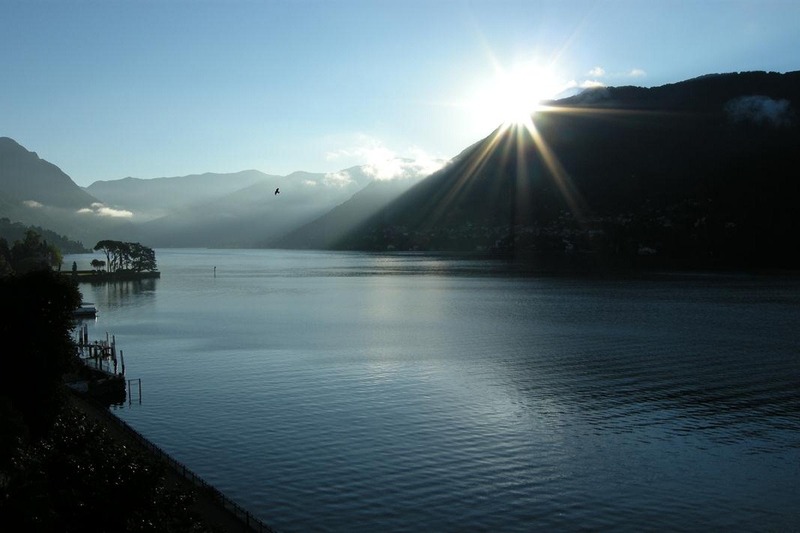 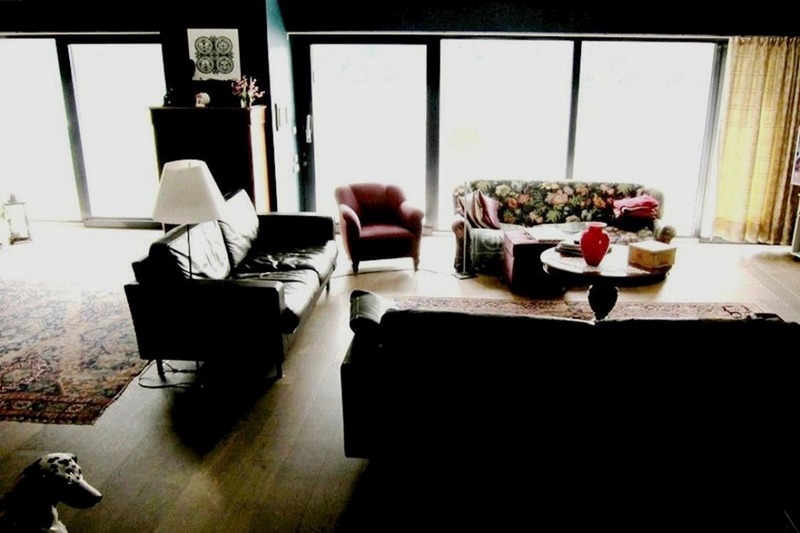 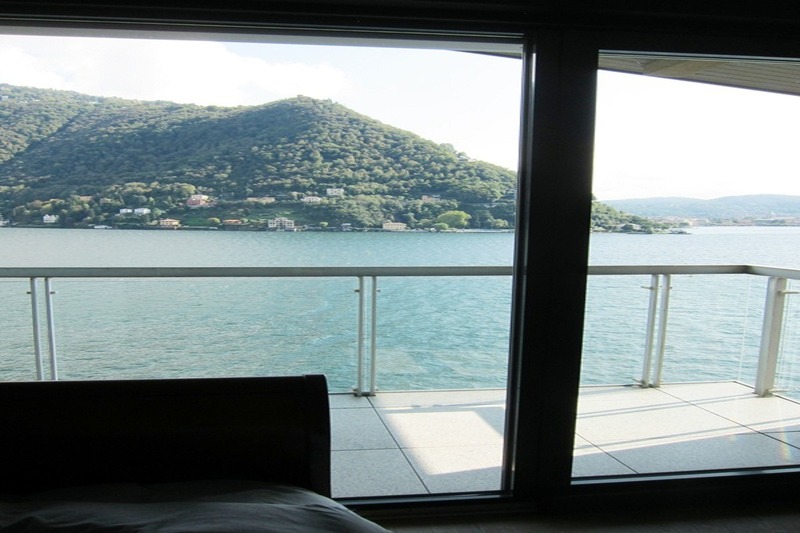 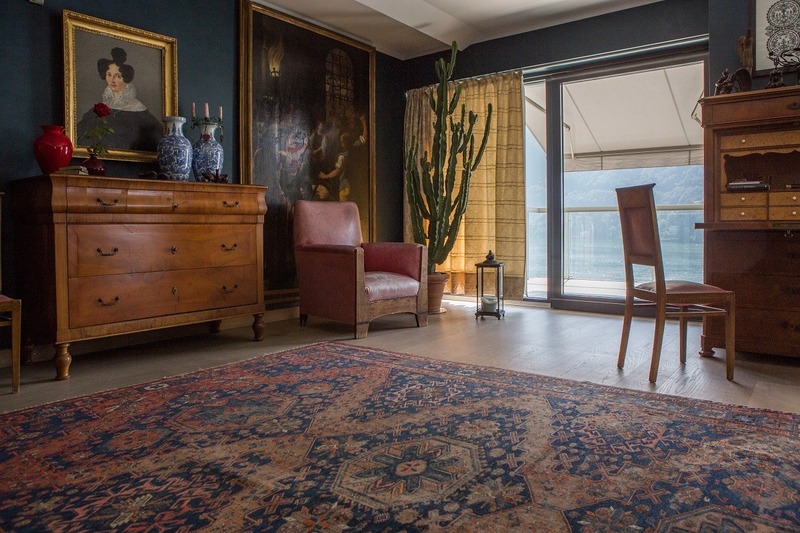 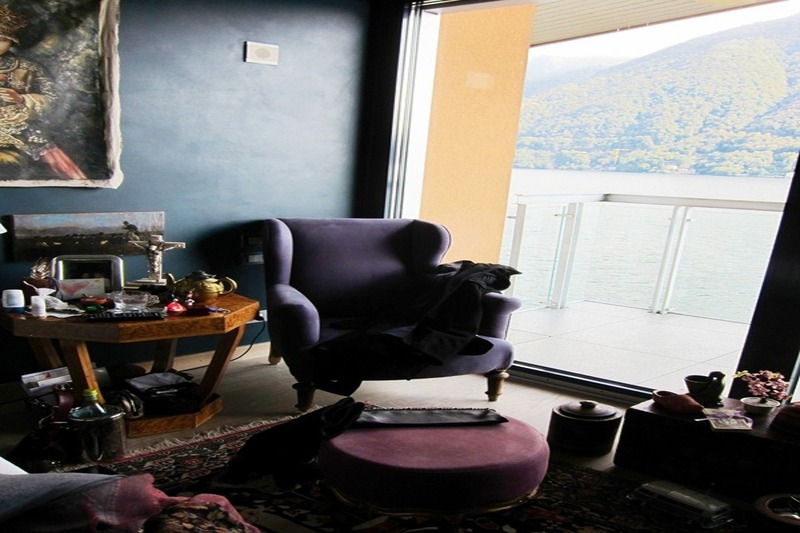 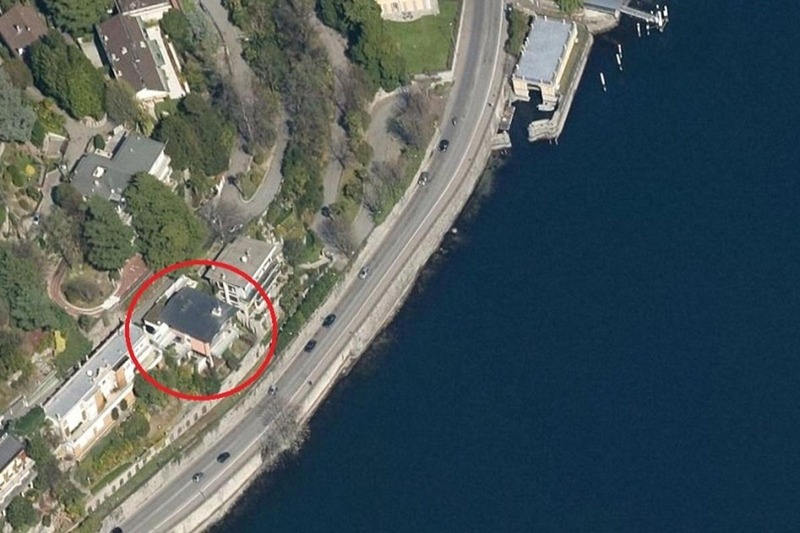 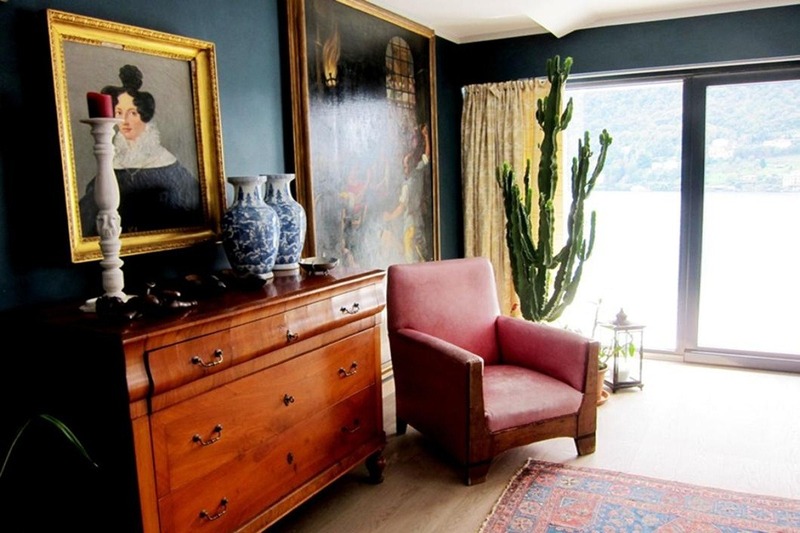 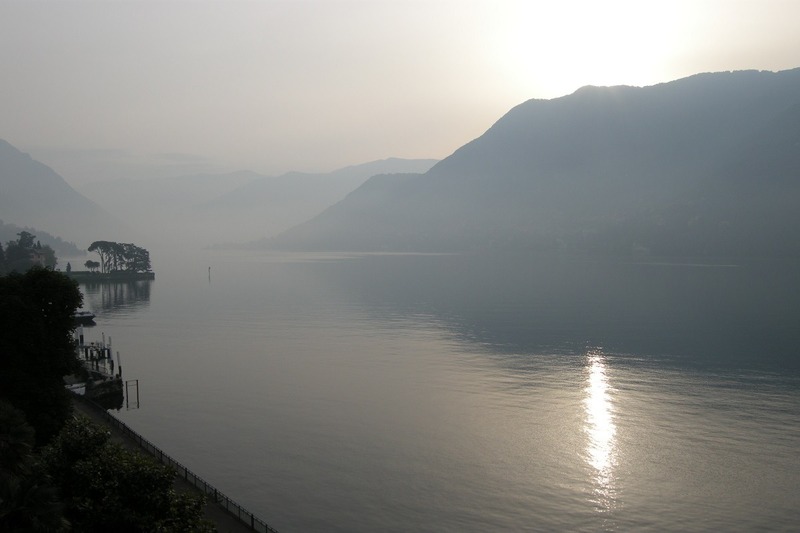 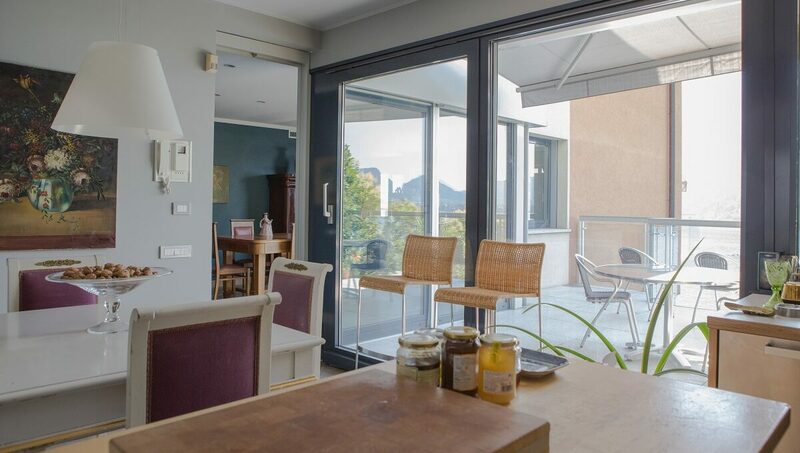 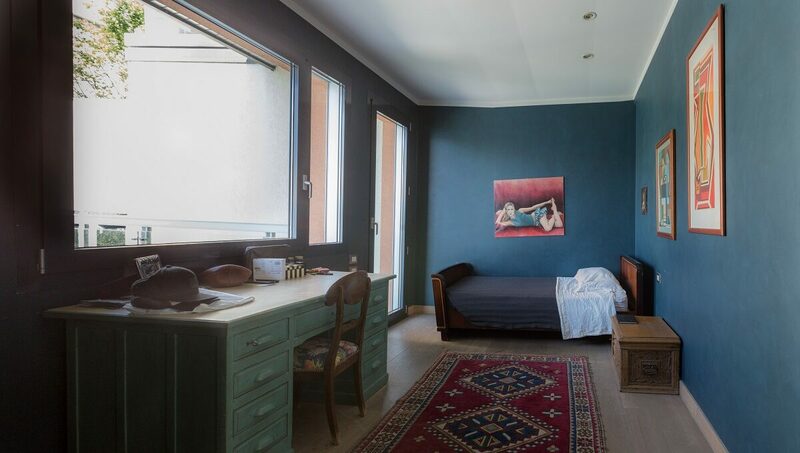 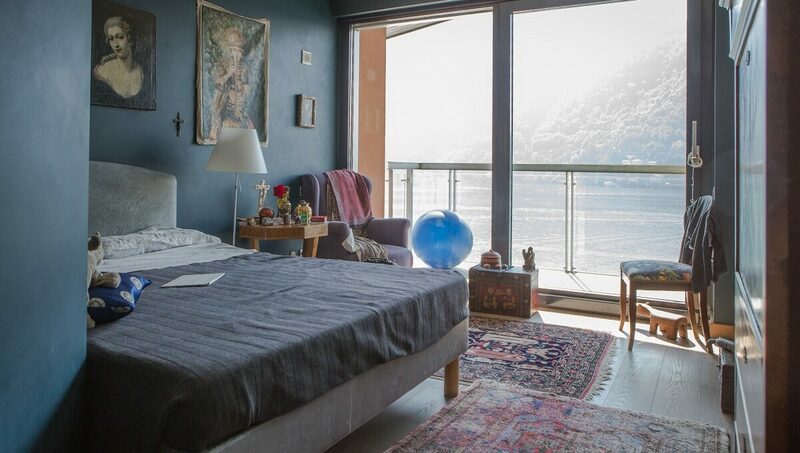 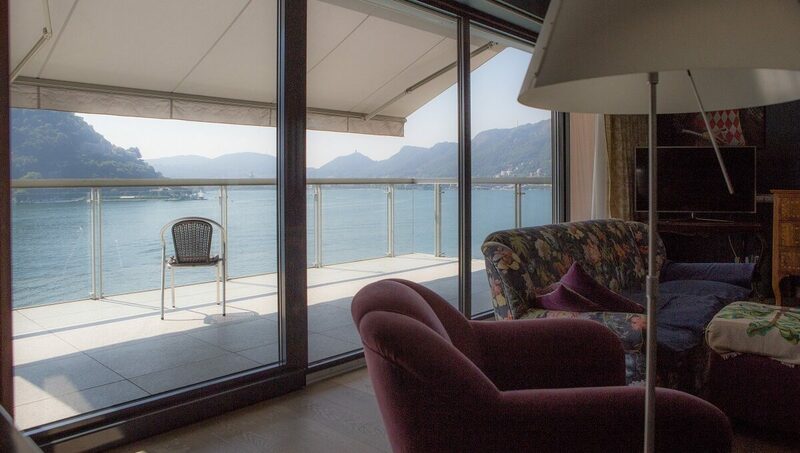 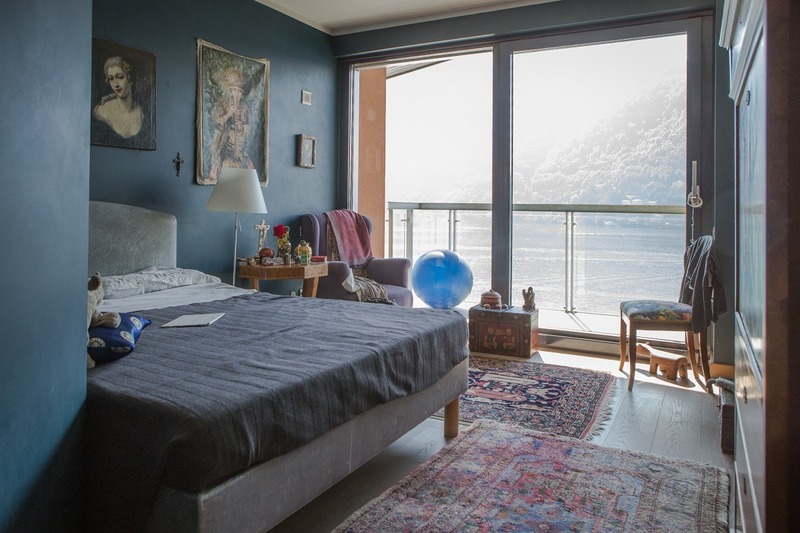 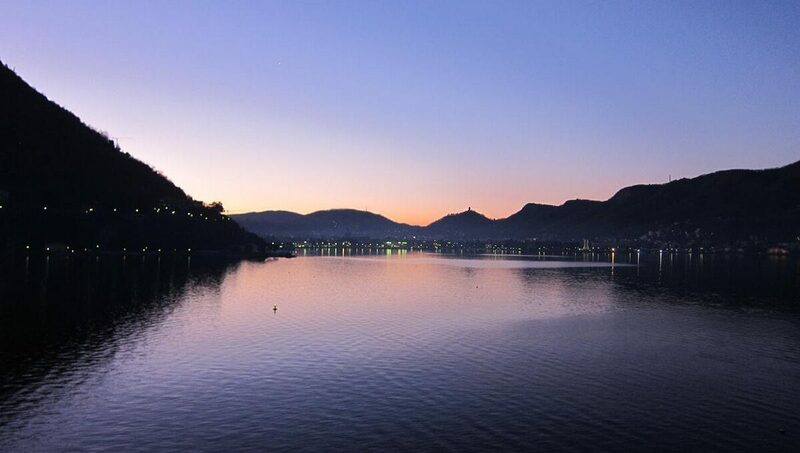 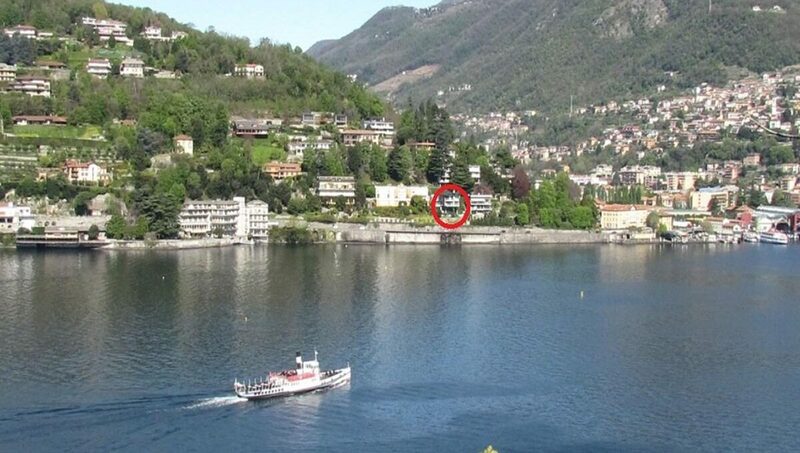 The property is located between Como and Cernobbio, just above the Hotel Villa Flori. 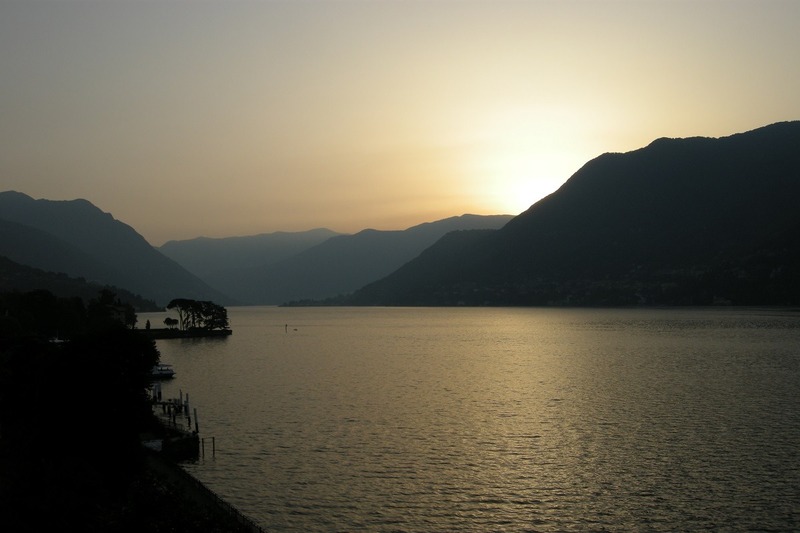 The city is easily reachable both by public transport (urban and suburban bus), by car or by foot along a pleasant walk nearby the lake. 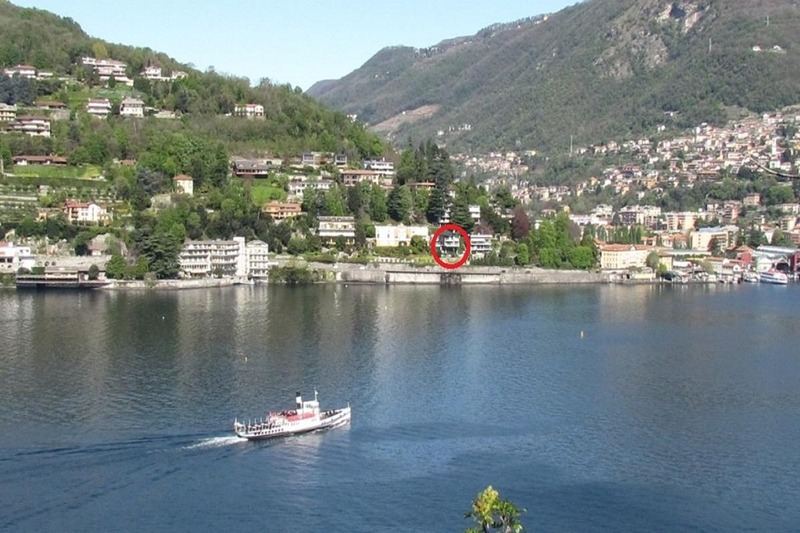 Not far away there is the docking of the Navigazione Lago di Como, with boats departing both for downtown and for the other amenities villages of the Lake. 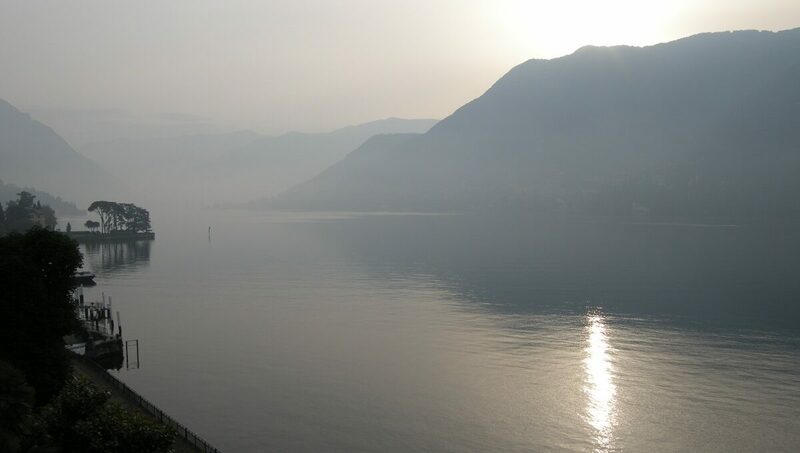 The entrance to the Como / Milan / Switzerland motorway is about 500 mt., as well as the Swiss border.